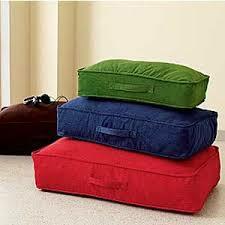 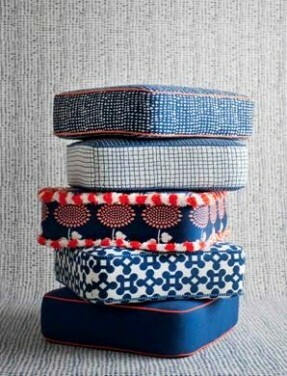 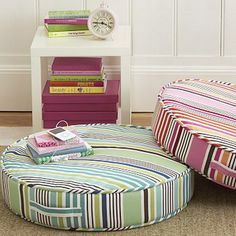 Floor cushions are a trend we are seeing a lot of now. 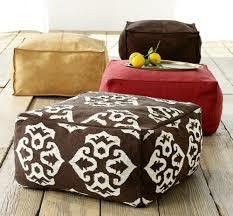 They are a comfy addition to any space you want extra seating options for. Plus,they come in a large variety of colors, shapes and materials to go with any decor!